At Cambury Place Apartments, we’ve seen to the details. Apartment features such as wood-style flooring and walk-in closets are designed to streamline your day and add beauty and comfort to your life. 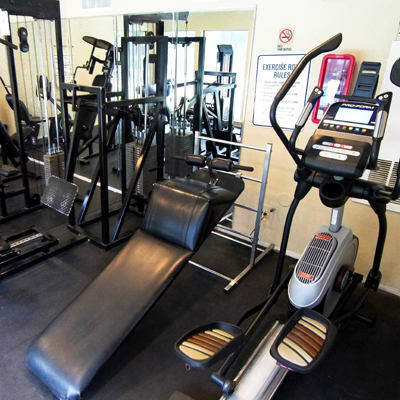 Our proximity to major employers, recreation, dining, and shopping, as well as on-site amenities such as our fitness center and pool, provide the extras that make a difference in your lifestyle. Enjoy the dazzling effect of new white energy-efficient appliances in your full-size kitchen, as well as the cooling breeze of your bedroom ceiling fan. 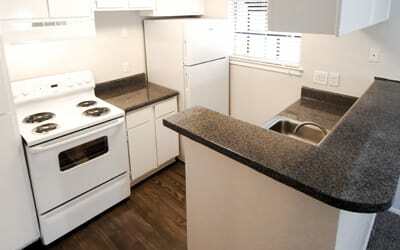 Renovated floor plans feel fresh and clean, and ready for your personal touch. Visit us in Northwest Houston and take the VIP tour. We can’t wait to show you around our amenities-rich apartments at Cambury Place Apartments.